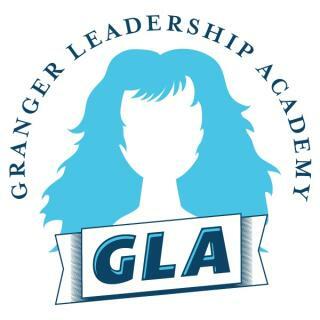 Welcome to Warwick, Rhode Island for 2016 Granger Leadership Academy. 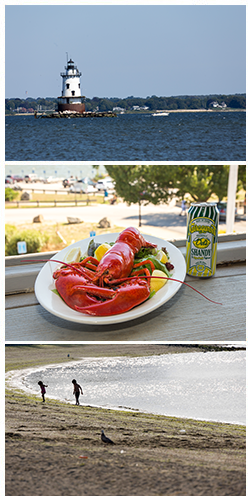 With breathtaking vistas and a central location that provides easy access to just about any Rhode Island destination, Warwick is a great place to meet and to visit. I know that you will enjoy your stay here.